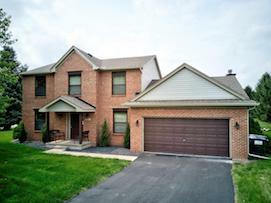 This gorgeous brick home set on a cul-de-sac lot is the PERFECT place to call home! The spacious floor plan offers 2,120 square feet of living space and includes 4 bedrooms, 2.5 baths, formal living room, formal dining room, office/den and more! Recently updated kitchen with newer cabinetry, granite tops and tile backsplash opens to a large family room featuring a fireplace with built-in surround. Mature pines offer plenty of privacy in the large back yard and make the huge 850 square foot deck the perfect place to relax or entertain. The 24×36 outbuilding is the ultimate man cave and has a 60 foot parking space for your RV or boat! 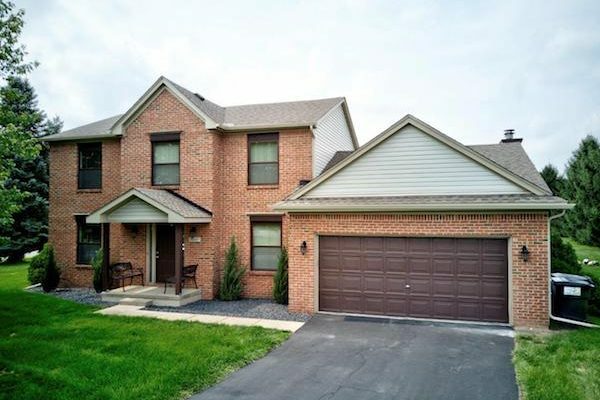 No HOA fees and low Hamburg Township taxes. Newer roof on both the home and the outbuilding (2014) and Andersen windows throughout (2014). This move in ready home is a must see! Schedule your showing of 6867 Kestrel Court today! 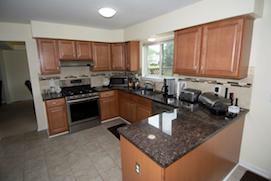 Its a fantastic home in the Ann Arbor area real estate market!